We are optimizing our structure to ensure we best position ourselves for continued success in the years to come. This effort has required us to make some changes within the organization and we are doing everything we can to support those impacted in this difficult time. As we look to improve efficiencies and realign resources, we remain focused on supporting our existing games and development of our future titles. Daybreak would not confirm the number of people let go, or what teams they were a part of, but Smedley estimated that 70 people represented “about 30%” of the company. We’ll update this piece if we receive any more information. In the meantime, we wish the best for those impacted by these layoffs. PIPIPIPIPI is not lying, what I heard also! 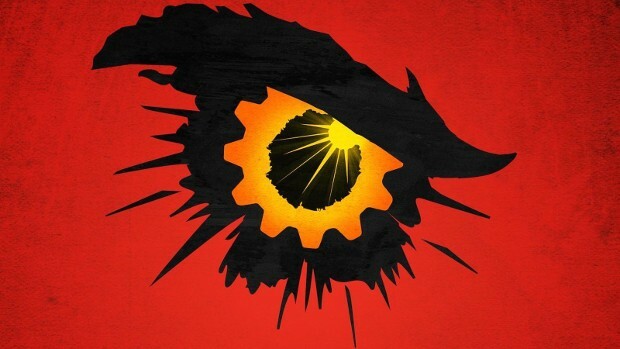 I would be surprised if Daybreak make it to the end of 2019, they haven’t had any new game’s out for quite a while. Plus they’ve closed down a few of their current games that haven’t got a decent player base to keep profits going. The sad part is that it’s not due to some sudden financial loss and unexpected it, but as evidenced by their past – it’s simply to maximize revenue by saving 30% of the staff-expenses, so fewer requests for a raise or early paycheck for presents and because crazy increase in steam sales as gifts to others or self because christmas-money, kids love h1z1. What’s more sad is the smaller staff will NOT make bug fixing any faster and new features will roll out less often and slower. Also probably – when they will patch major bugs, then users are gonna RIOT, because it broke things even worse and new bugs come out, so now they’ll slowly release a bug-fix and then another a bug fix for the previous bux fix and meanwhile finishing developing the third bux fix for the bux fix of the bug fix, as a christmas gift, what good guys. Hot available for just 5$. Its funny how this always happens during Christmas period. You’ve got to be a Real Grinch Boss to do this at this time. Try maybe, Next year! The real reason is the fiscal year has just ended. End of year reports are being examined and adjustments positive or negative are considered. It just also happens to be the start of the holiday season for the West.